Continuing with the coverage of the LEGO Star Wars 20th Anniversary celebration, we now take a look at some of the ads and product shots that LEGO has published for sets that have been released in the past. You’ll notice that they are much more simplier than the ones we see today but it’s still cool to see. LEGO has announced the next LEGO House exclusive set this morning with the Dinosaurs (40366). Many of you guys guessed correctly yesterday and it will be available on April 17 only at the LEGO Store at the LEGO House. Check out the press release below. LEGO is celebrating the 20th anniversary of the LEGO Star Wars theme and along with some of the assets that were sent to us, there are things that we normally wouldn’t publicly see. Here we get to see some of the prototypes that were used to create the molds for some of the heads and bodies for some of the creatures in the Star Wars Universe. 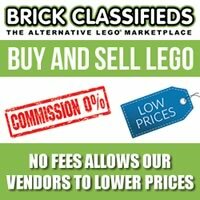 We’re in the homestretch for the BrickLink AFOL Designer Program with less than a week to put in your support for one of the proposed creations. 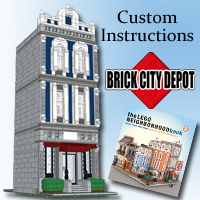 BrickLink has revealed the packaging for the sets and also included are some backdrop scenes for each of the builds. As you can see below, there is a rocky mountain background for the Wild West Saloon. Lastly, you’ll also get a thank you card for supporting the model and the program itself. You have until April 15 to throw in your support. Today LEGO is celebrating the 20th anniversary of the LEGO Star Wars theme. It started off in 1999 coinciding with the release of Star Wars Episode I: The Phantom Menace in theaters and it spawned one of the most popular LEGO themes in the company’s history. 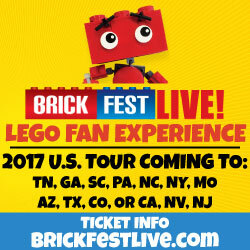 Check out the press release that LEGO sent over to commemorate the event along with some facts and trivia about the theme. Also, there are some behind the scenes things for LEGO Star Wars that we would like to showcase in the next few days so stay tuned for that as well. 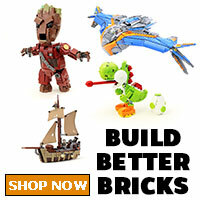 LEGO® Star Wars™20-year legacy and launches five new special edition sets to mark the anniversary. •	2001: #10018 Darth Maul launches as a set exclusively available on LEGO.com and in LEGO stores- at a whopping 43 centimetres tall! •	2019: Star Wars Episode IX… stay tuned to see what this means for LEGO Star Wars! 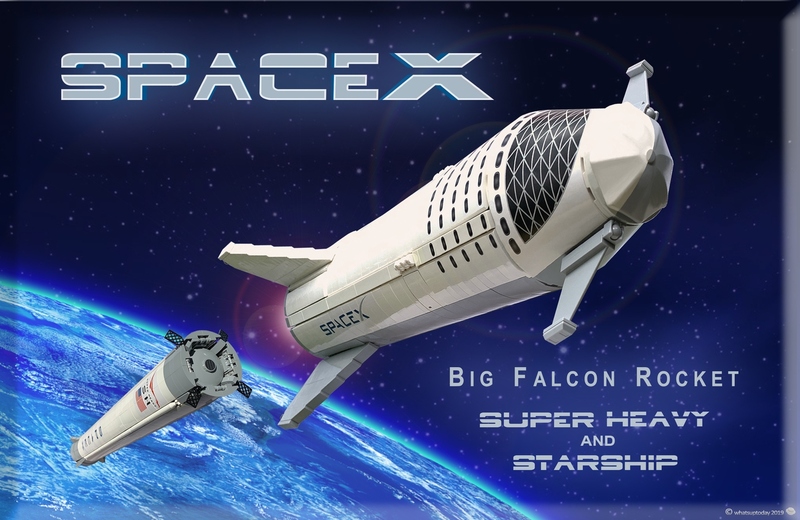 The SpaceX BFR / Starship & Super Heavy 1:110 Scale project by Albinolan is the latest one to achieve 10,000 supporters on LEGO Ideas. The project has 2,020 pieces and is a collaborative project among many people who had submitted previous SpaceX projects on LEGO Ideas. 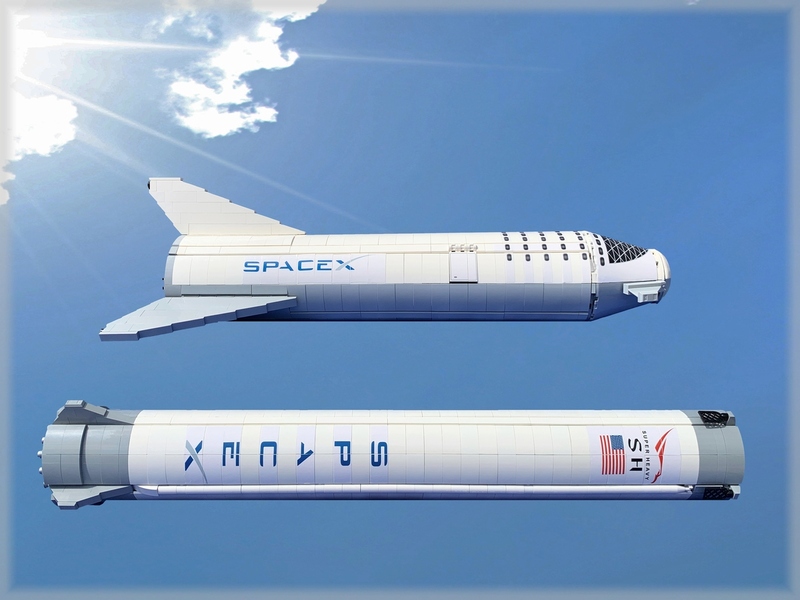 This is a two-stage vehicle that comprises of the Starship and Super Heavy Rocket booster and is designed to be fully reusable. 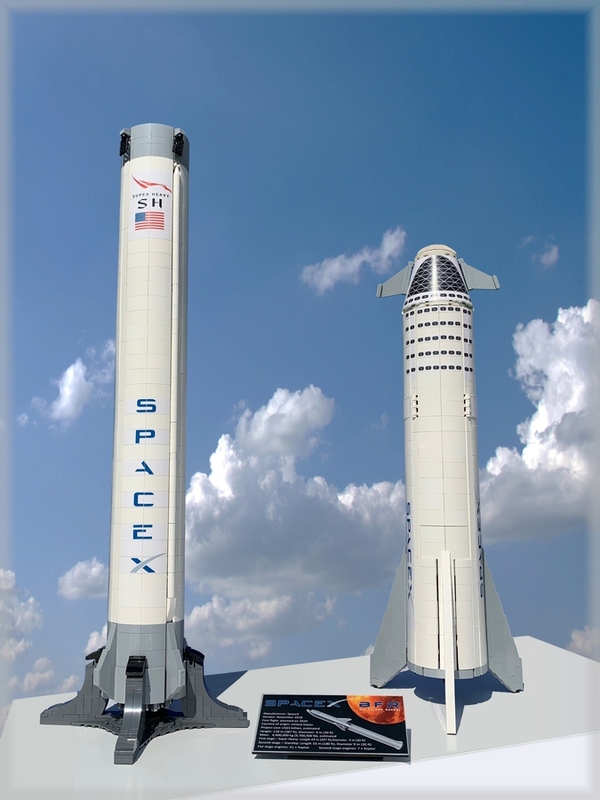 The SpaceX BFR / Starship & Super Heavy 1:110 Scale now joins National Museum – Rio de Janeiro, Anatomini, The Office – NBC, The Pirate Bay, and Kakapo as the projects to reach the First 2019 Review Stage.